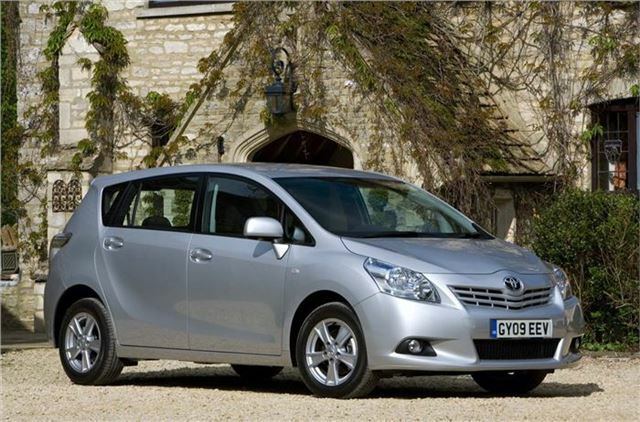 www.drivethedeal.com has some excellent deals on brand new Toyotas, including the Yaris, Prius, Avensis and Verso. All are supplied by UK main dealers. Prices include road tax and delivery to your door. * PCP finance is available at 0% APR Representative over 2 to 3 years with a deposit of between 0% - 20% of the cost of the car. ** PCP finance is available at 6.9% APR Representative over 24 months or PCP finance at 7.9% APR Representative over 36 months with a deposit of between 0% - 35% of the cost of the car. The dealer we put you in touch with can arrange finance for you if you would like it, subject to status.